Our production equipment includes plastic injection moulding, gas injection, co-moulding and plastic welding via 28 machines from 20 to 6,500 tonnes. We also have 2 paint booths providing the full range of value added painting requirements. The Woodville site covers 30,000m2 consisting of 16,000m2 of undercover factory, warehouse and offices with nearly 100 staff. As toolmakers, Trident can assist with concept from design feasibility, CAD Drawings, tool design, product trials through to manufacture and distribution of the product within Australia and around the world. Our vision is to develop new products and markets through innovation, strategic partnerships and collaboration. Eliminate wasteful practices and develop cost effective processes with continuous improvement. Trident Plastics is the largest custom moulder in SA offering a full suite of services from concept development, product design, prototyping, mould making and product manufacture to a diverse range of clients. Plastic products have been made at the St Clair plant since the mid-1970s, but the formation of Trident Plastics in 1995 has allowed our services to expand from Toolmaker to Manufacturer and co-locate all services to the one site. 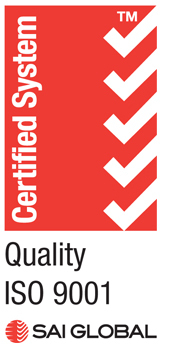 We configure our services to meet our customer’s specific requirements. Trident Plastics can offer exceptional flexibility in the products we can design and manufacture including value added services such as non-plastic component pre-assembly. 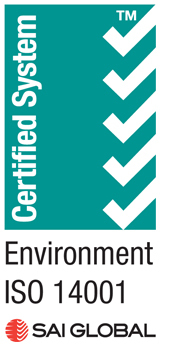 Major clients include Climate Air Conditioning, HSV and Tier 1 supplier to GMH. Steen is a qualified toolmaker with over 35 years experience in the plastics and tooling industry including 30 years’ experience as a business owner in the manufacturing industry. He is a qualified toolmaker and founded Trident Plastics in 1995 then acquired Viscount Plastics Woodville Factory which was merged with Trident in 2006. 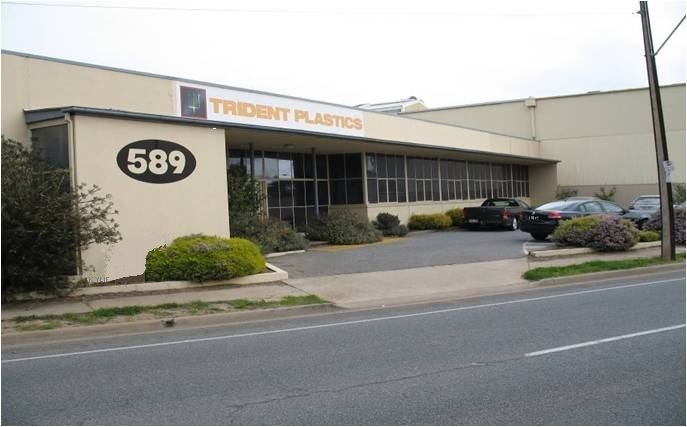 Setup of new green fields moulding facility in Melbourne, Trident Plastics VIC. Relocation of plant and equipment from Electrolux to Trident Plastics. Relocation of plant and equipment from Kemalex to Trident Plastics. 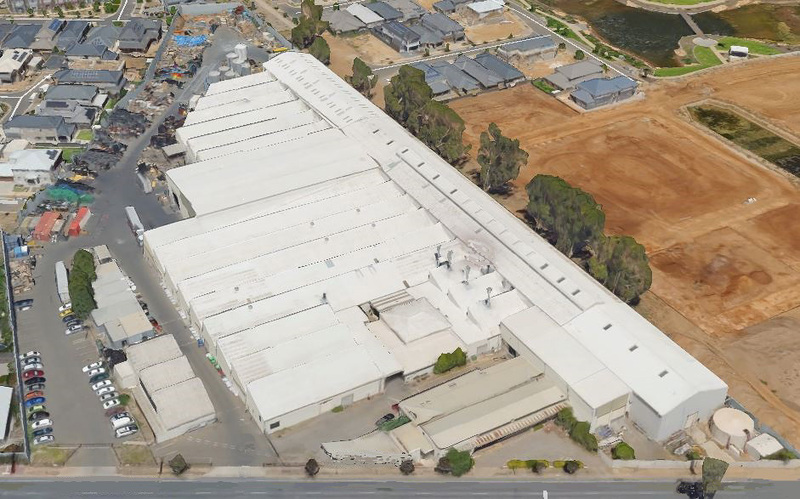 Relocation of paint facility from Royal Park (SA) to current location at Trident Plastics. Scott has over 20 years experience in the manufacturing industry and 15 years service with Trident Plastics. Scott is a qualified toolmaker trained in CNC programming and tool design. Gerry completed his tool making apprenticeship with EEASA Group Training Scheme. For the first two years he worked with two manufacturing companies and his time was spent maintaining tooling and machines as well as making jigs and fixtures for production. Gerry then spent 10 years at Trident Tooling working in new tooling development, CNC machining, CAM programming and then CAD design of tooling. Gerry spent 5 years in the UK working for Dyson as the Senior Design Engineer working on projects such as the Airblade hand dryer, along with working at JCB undertaking Diesel engine design and Rolls-Royce on the tooling and new manufacturing processes for the F136 (Joint Strike Fighter). For the last 5 years, Gerry has been in based in Adelaide designing new products and managing significant tooling programs locally and in China with a mix of automotive, Mobile Garbage Bins, packaging and outdoor leisure products. Peter has worked extensively in Automotive Plastics industry for 35 years, in areas of Toolmaking, project management and engineering of injection moulding components, both in Australia and overseas. Managing product design and tooling feasibility for the D471 program at Ford USA Dunton plant..
Brian has been in the plastics manufacturing industry for 34 years with 29 of those with Trident Plastics (Plas-Tec, Viscount and Trident Plastics). Brian is our Manufacturing Manager, overseeing and planning all production. Peter Jones is our Major Accounts Manager with 25 years experience within the waste industry with One Stop Garbage Shop, Nylex, SuperiorPak and Seaford Plastics prior to joining Trident. Peter is responsible for the relationships with Councils, Shires and Waste Management Companies and has a growing number of customers utilising Trident bins throughout Australia and New Zealand. Diverse, comprehensive Operational background with more than 20 years professional experience both here in Australia and overseas with proven ability to plan and prioritise tasks to efficiently manage complex deadline driven assignments. Managed tool manufacture internationally, shipment of tools and parts from various countries, schedules, ordering and supplies, and ensure delivery on time in accordance with organizational policy and procedure, and to comply with relevant local, country and international law and process. Managed designers in the Ford studio Detroit, USA designing parts for the Lincoln model car. New product development planning and management, launch and implementation. Managed large tooling project for the Ford Ikon car through to production ready and shipment to India.